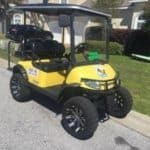 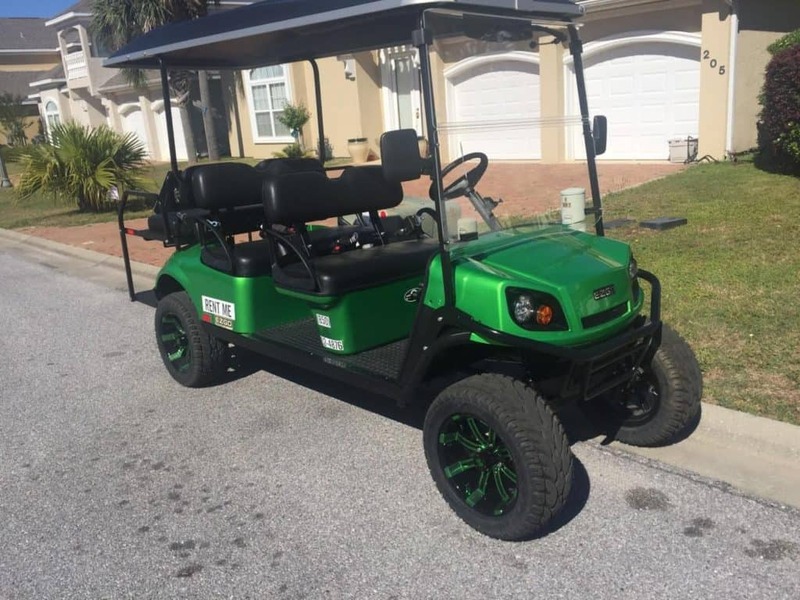 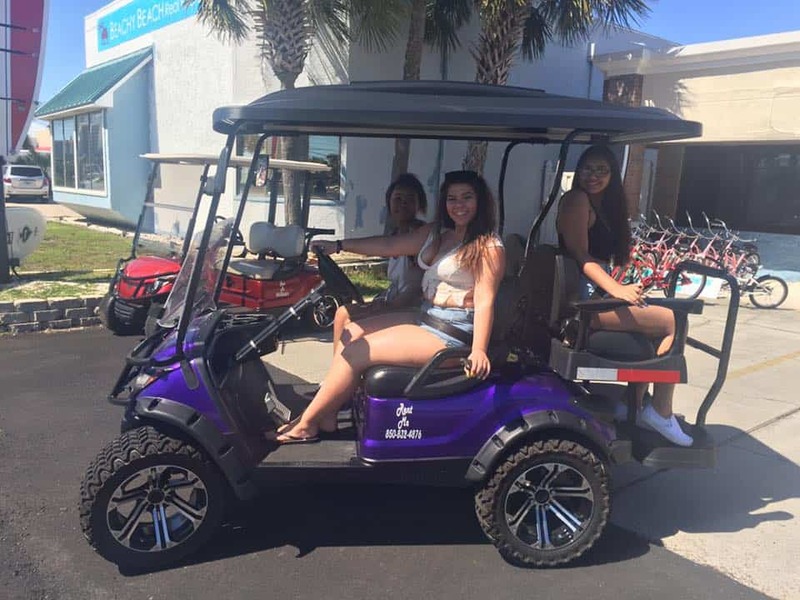 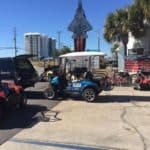 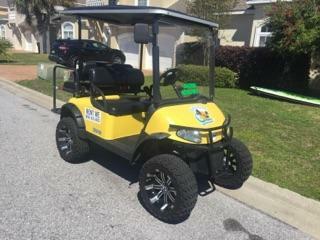 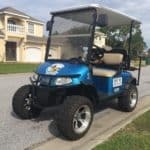 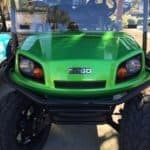 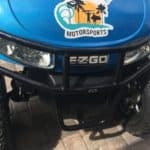 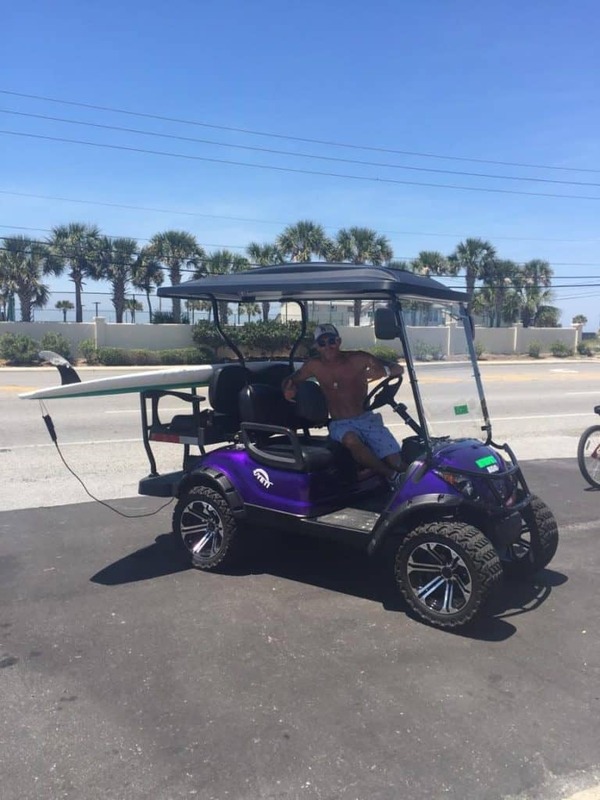 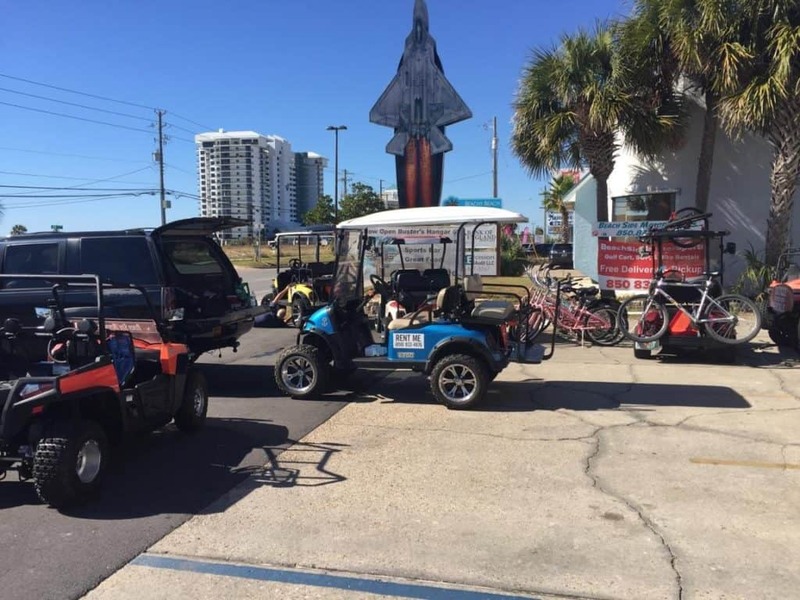 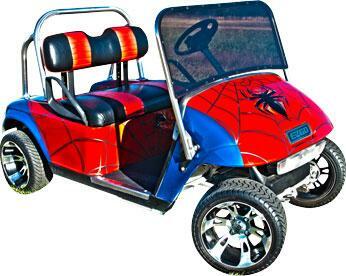 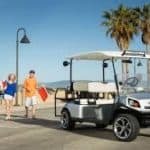 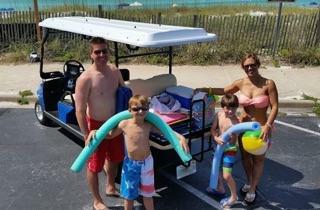 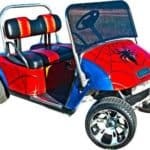 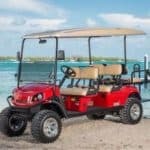 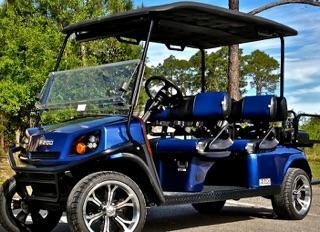 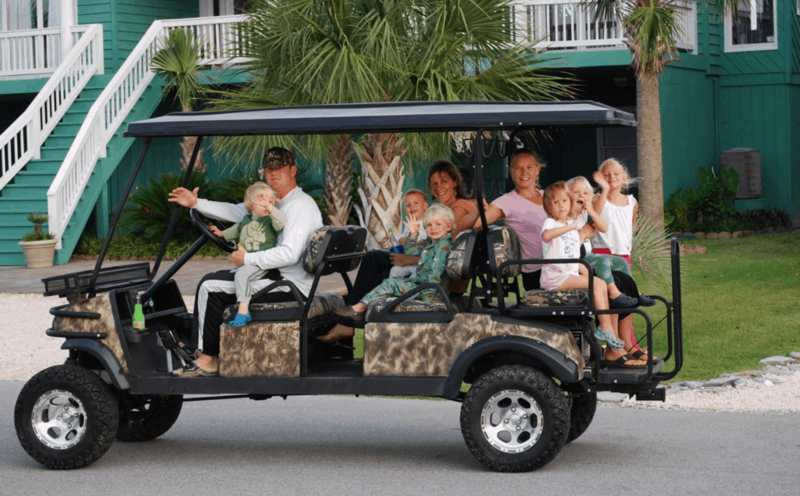 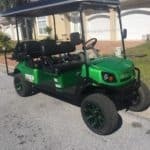 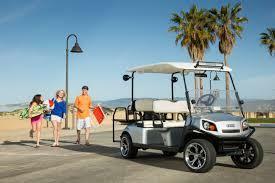 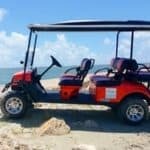 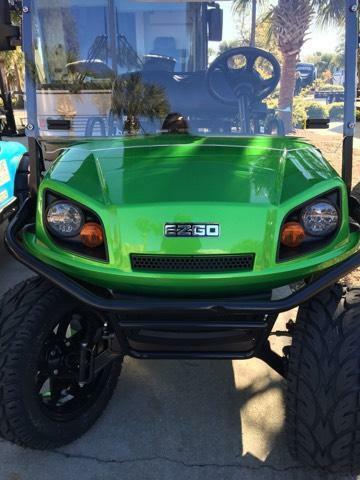 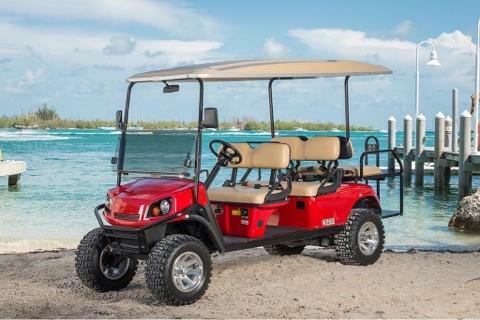 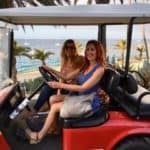 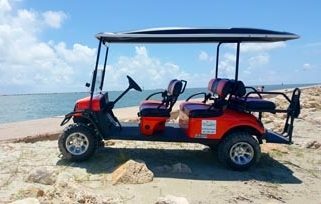 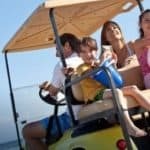 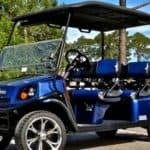 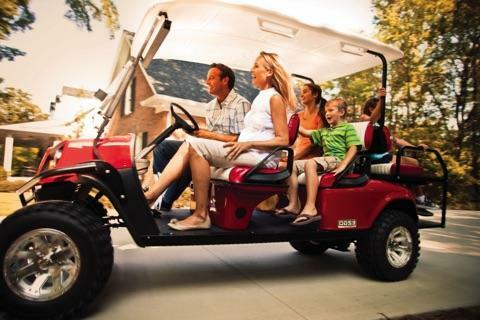 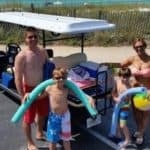 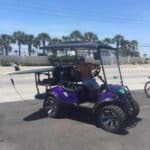 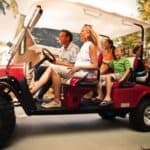 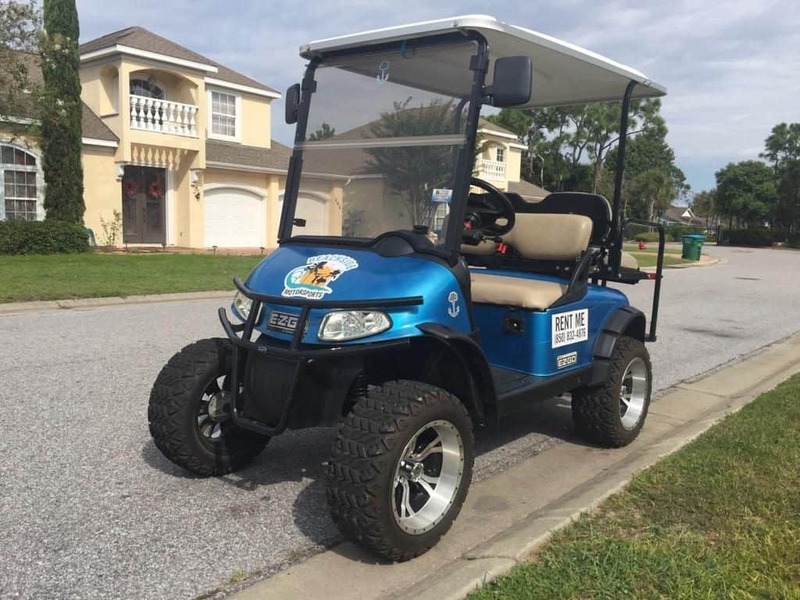 Beach-Side Motorsports rentals located in Panama City Beach has gas powered street legal golf cart rentals in Panama City Beach. 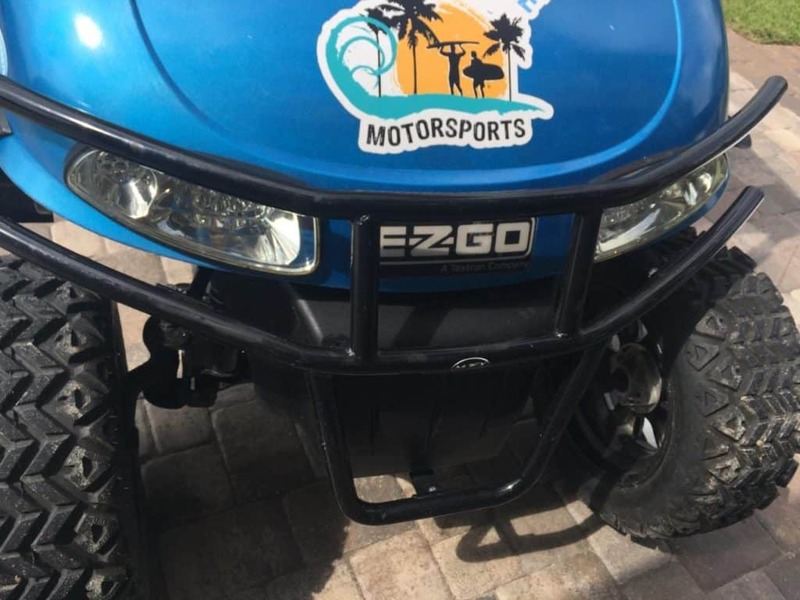 Contact Beach-Side Motorsports rentals TODAY!! 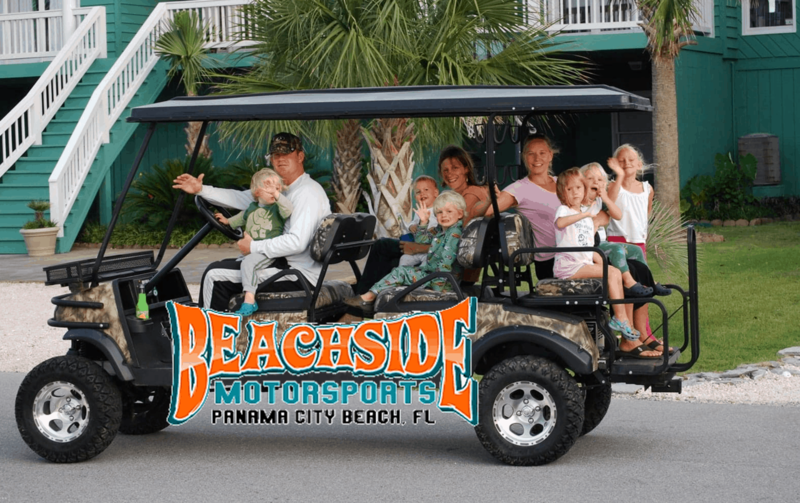 Beach-Side Motorsports rentals proudly serving Panama City Beach. 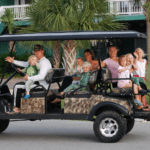 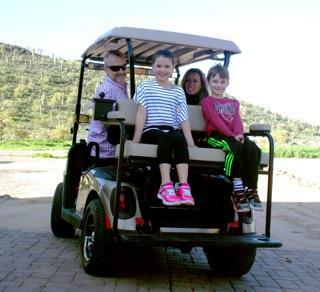 We provide quality rentals of Bicycles, Paddle Boards, Golf Carts & Kayaks. 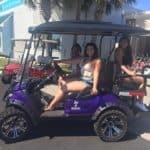 Contact Beach-Side Motorsports in Panama City Beach to set your reservation today.